レット・ザ・ウォーター・ラン・ドライ／ケン・ブース V.A. (INNA DE YARD THE SOUL OF JAMAICA) 0:00'37"
Seven Samurai / Matt Sounds V.A. (須永辰緒の夜ジャズ 外伝3 All The Young Dudes 〜全ての若き野郎ども〜) 0:03'35"
スカル / CRCK/LCKS V.A. 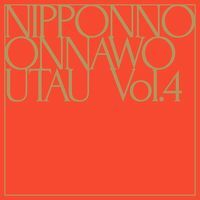 (須永辰緒の夜ジャズ 外伝3 All The Young Dudes 〜全ての若き野郎ども〜) 0:07'42"
Chronometer / ai kuwabara trio propject V.A. 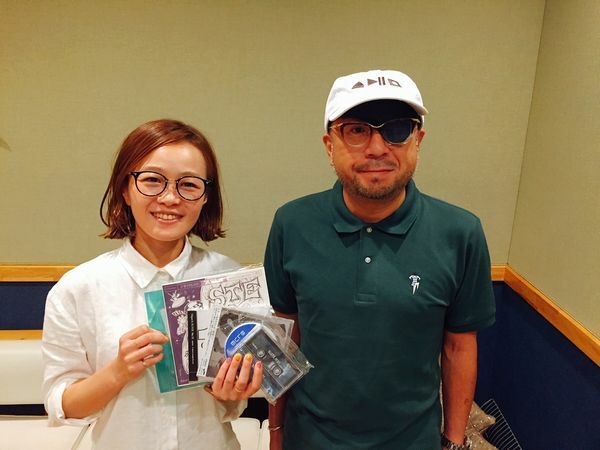 (須永辰緒の夜ジャズ 外伝3 All The Young Dudes 〜全ての若き野郎ども〜) 0:13'25"
NakamuraEmi × 須永辰緒 NakamuraEmi 0:20'14"
Welcome Change Two Tail & Quiett 0:37'19"
Thema uit film 'Mensen van morgan' / Sunaga t experience V.A. 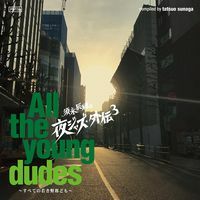 (須永辰緒の夜ジャズ 外伝3 All The Young Dudes 〜全ての若き野郎ども〜) 0:40'34"
"Pra Fuder" (Gilles Peterson & Simbad remix) Elza Soares 0:45'56"
Heart Rate Ruby Francis 0:49'22"
Agua y Brisa / Hugo Fattoruso V.A. (須永辰緒の夜ジャズ 外伝3 All The Young Dudes 〜全ての若き野郎ども〜) 0:55'42"